We are thrilled to announce our upcoming OPEN HOUSE. If you have never been to one of LA FONTAINE OPEN HOUSES get ready to have a magical experience. 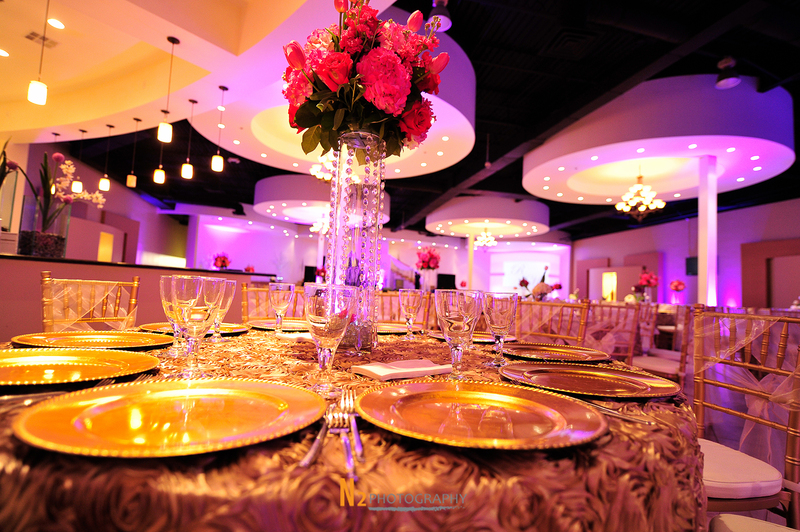 The best venderos come together to sample their amazing services to you, we have beautiful decor that gives you an opportunity to imagine what your event will look like. Family and friends gather and tour every corner of our three venues to cpmpare and analyze which one is the best fit for their upcoming event. Food tasting, cake tasting, candy tables and much more are all part of an Open House event. Oh, and of course chocolate fountaine with fruit, natural flores, centerpieces all under one roof . 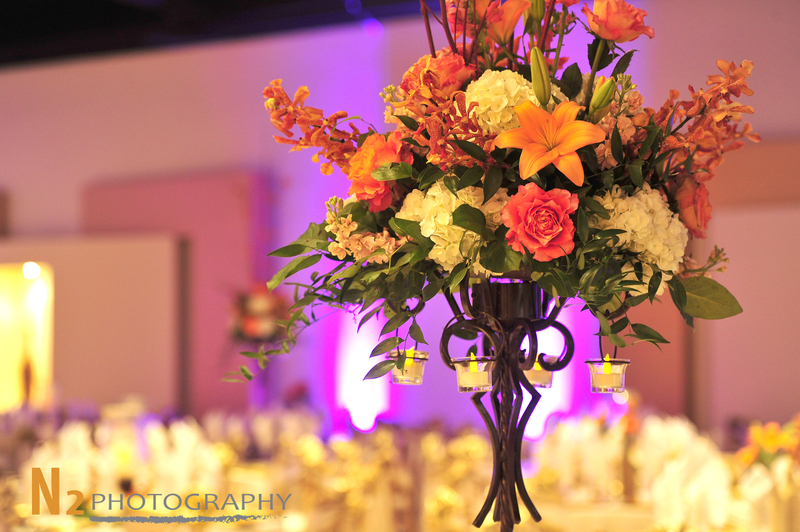 Meet Salt & Paper paper catering, Supreme Kakes, N2 Photography, Houston Studio Pro and that’s just a few of the great team that LA FONTAINE services offer.